Camera is located at AVO’s Redoubt Hut, approximately 7.5 mi (12 km) from Redoubt’s summit crater. Mount Redoubt, located 100 miles southwest of Anchorage, Alaska, erupted overnight sending ash as high as 50,000 feet into the atmosphere. 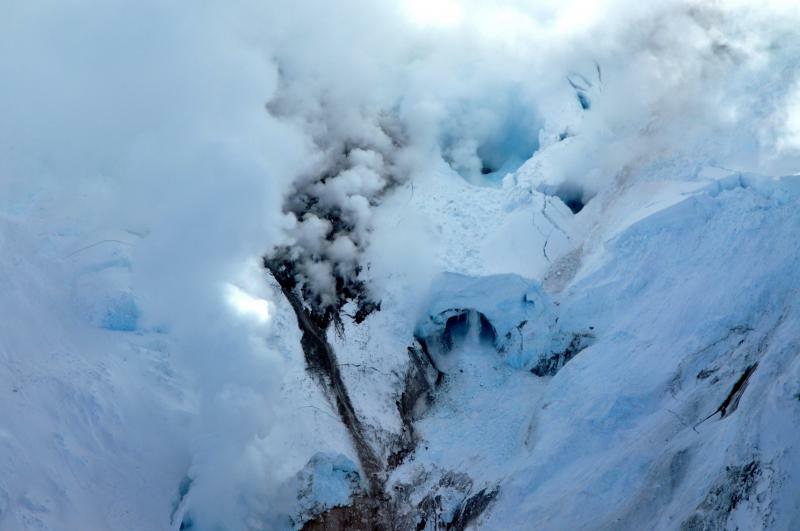 The Alaska Volcano Observatory said the first eruption of Redoubt happened Sunday, about 10:38pm local time. At least four other eruptions have occurred since then. The 10,197 foot peak was being monitored by the AVO since July of last year. 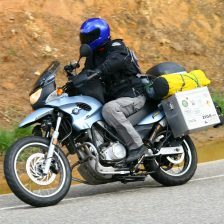 Recent photographs of Mt. 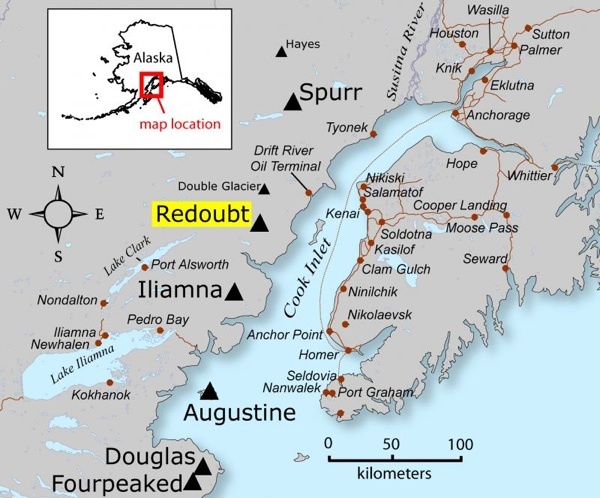 Redoubt before the eruption. 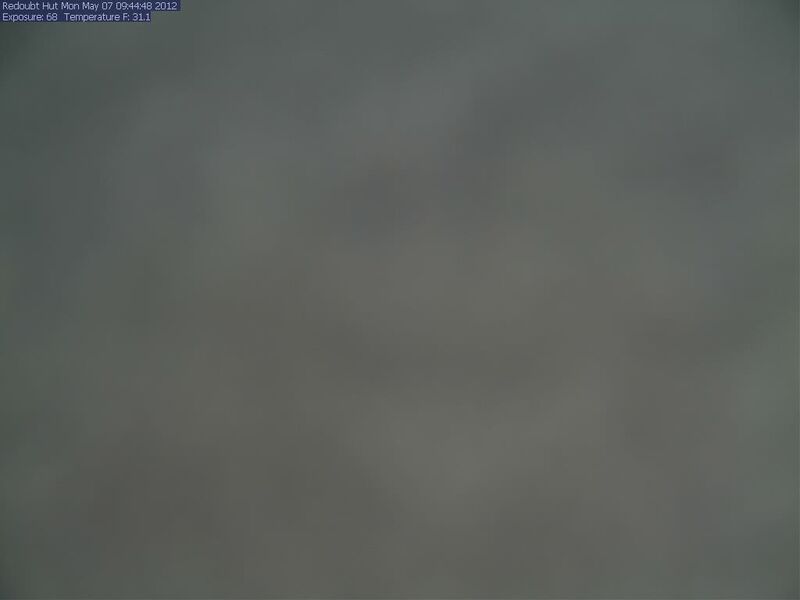 Webcams had been set up to monitor the mountain but darkness and snow obscured the initial eruptions. The AVO expects ash from the volcano to drift north and west of the mountain and away from Anchorage. Air travel has been affected with several flights out of Anchorage being cancelled. The AVO says Alaska could see continued disruption of flights for the next several weeks or months. There is no danger to population from lava flow but U.S. Geological Survey geophysicist John Power says the ash from the volcano “does pose significant problems for mechanical systems, people with respiratory illnesses, and aircraft,” Power recommends that residents should be ready to stay indoors. The National Weather service also recommends that people in the affected area minimize driving and protect electronics from ash. NWS also feels residents should cover air intakes and water supplies. Mount Redoubt last blew in 1989. Eruptions lasted for five months. 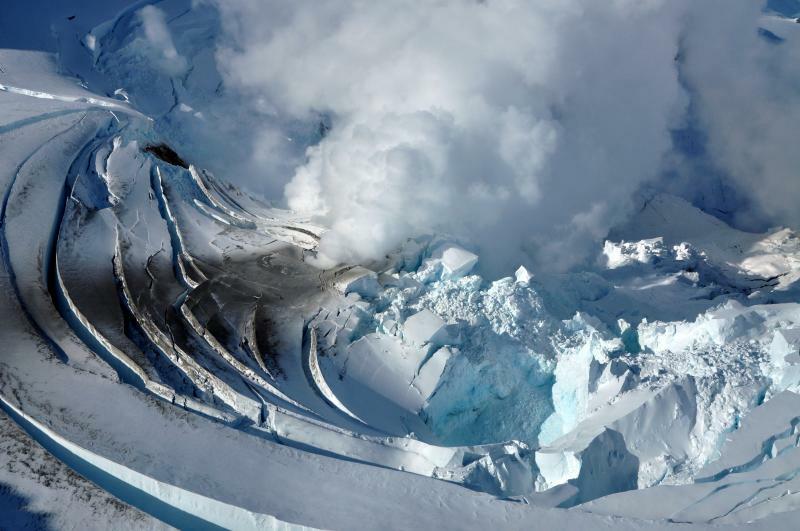 The Alaska Volcano Observatory has set up a Twitter feed for those who want to get status updates on Mount Redoubt.